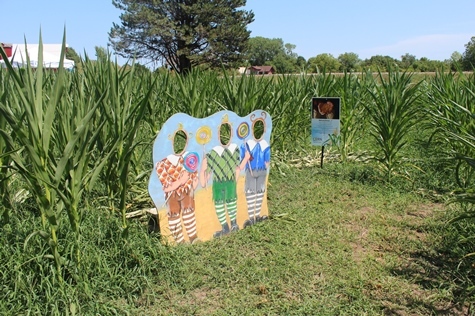 Summer of Oz events in full swing – Welcome to Wyandotte Daily! 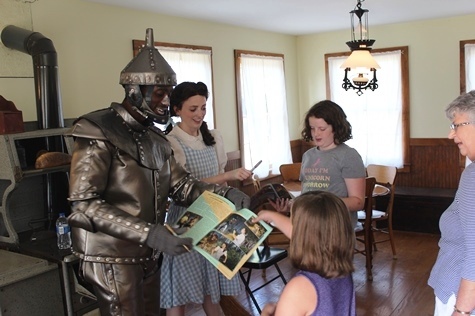 Summer of Oz events in Wyandotte County are in full swing today, with “The Wizard of Oz” production continuing at 8 p.m. Thursday, Friday and Saturday nights. 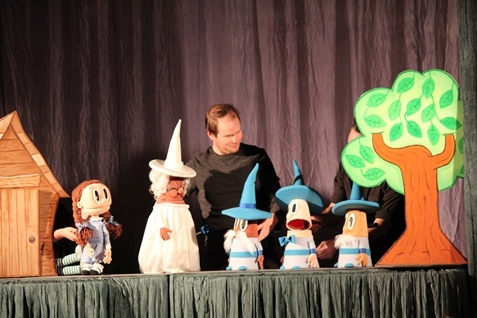 The play is at the Providence Medical Center Amphitheater, 130th and State, Bonner Springs. 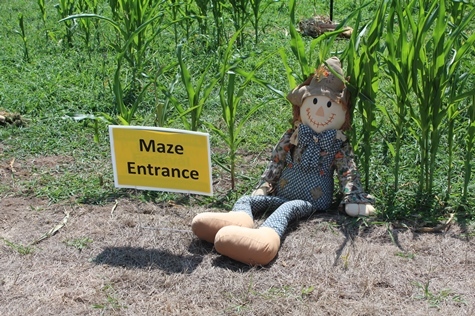 The National Agricultural Center and Hall of Fame had a busy day of Oz-related activities today, that will continue Friday and Saturday. There is an admission charge. For information, see http://www.aghalloffame.com/oz-comes-to-kansas/. 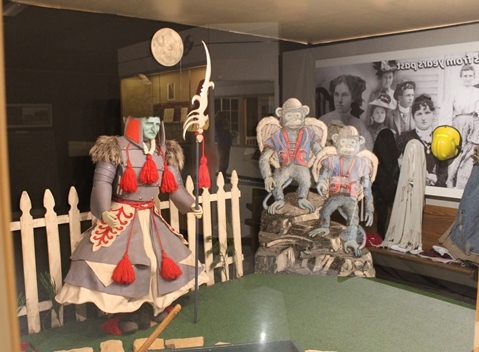 The Wyandotte County Museum at 126th and State Avenue, inside Wyandotte County Park, also has display cases and other items with the “Wizard of Oz” theme. 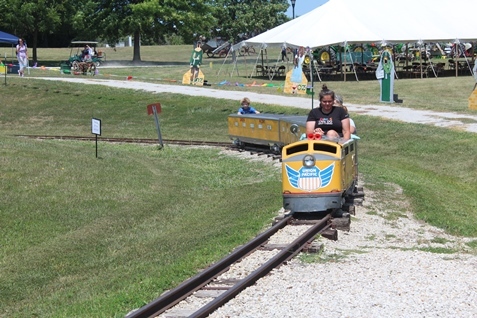 There is no admission charge to the museum. See wycomuseum.org. 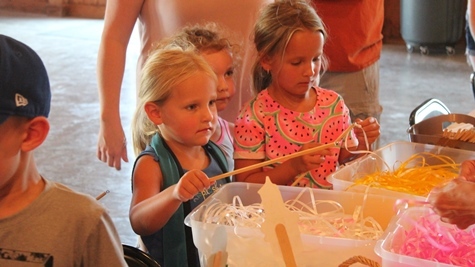 Other museums and places around town also have activities tied to the “Wizard of Oz.” For more information, visit http://wyandottedaily.com/wizard-of-oz-production-opens-tonight-at-amphitheater/.